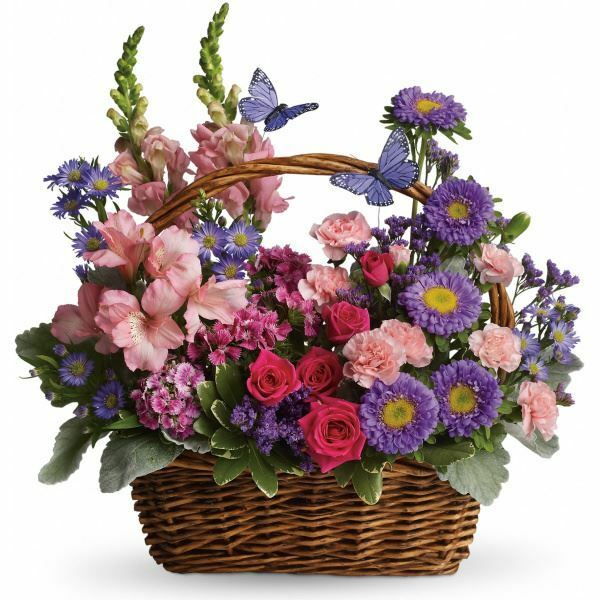 Provide comfort for the family of Kenneth Green with a meaningful gesture of sympathy. 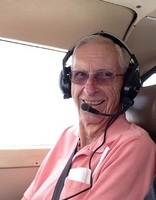 Kenneth Baughman Green, age 86 passed away peacefully on Friday March 22, 2019. Born March 18, 1933 in Youngstown, Ohio he is predeceased by his parents Kenneth B. Green and Dorothy Baughman Green, his son Carl H. Green and his beloved wife of 63 years, Margaret E. Strigh Green. Kenneth joined the Army National Guard while still in High School. 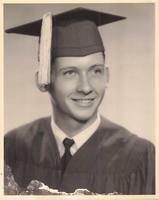 Following graduation from Mainland High School in Daytona Beach, Florida, Ken attended the University of Florida. Before completing his degree, he enlisted in the United States Air Force and honorably served his country in the Korean Conflict. Just before deployment, he married Margaret E. Green on June 28, 1955 in Haddon Heights, New Jersey. The newly married couple lived in Japan for two years during Ken’s military service. Following honorable discharge from the Air Force, Ken worked as an electronics technician for various firms in Los Angeles and Boston. He joined General Electric in Burlington, Vermont from 1965 to 1979, simultaneously completing his Bachelor of Business Administration degree at Trinity College. Leaving Vermont, Ken and his family purchased an RV park near Memphis, Tennessee fulfilling his long time ambition of running his own business. 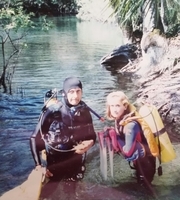 In 1985, Ken embarked on another business venture in Florida operating a wholesale tropical nursery with Margaret and son Paul as business partners. 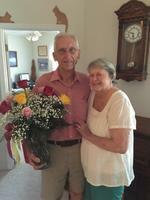 Ken and Margaret comfortably retired, traveling in their motor coach and enjoyed being with their family. Ken liked camping, working with his hands building furniture, carving Christmas ornaments, baking the family’s bread for nearly 40 years, antique vehicles, researching the family genealogy and playing bluegrass guitar. Kenneth is survived by his sister Barbara L. Green Jacobs and three children Kenny, Suzanne and Paul Green as well as five grandchildren; Marcus, Katelyn, Katharine, Megan and Paul, Jr. His memory will live on in our hearts. A private burial will be held in Eustis, Florida in the Greenwood Cemetery March 29, 2019. 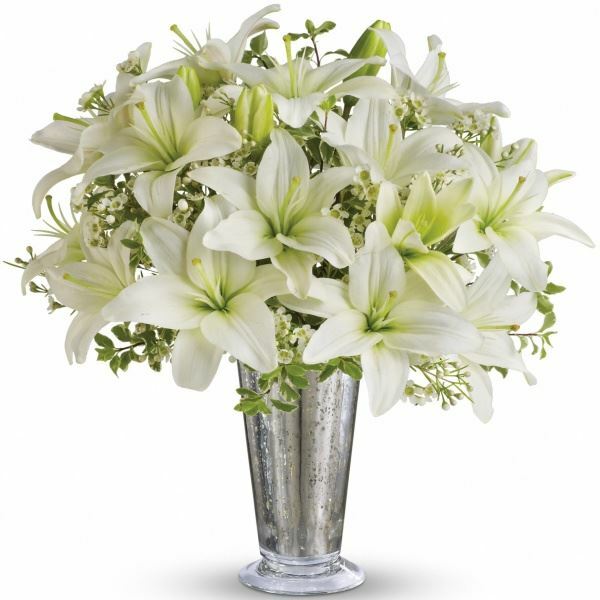 To send flowers in memory of Kenneth Baughman Green, please visit our Heartfelt Sympathies Store. 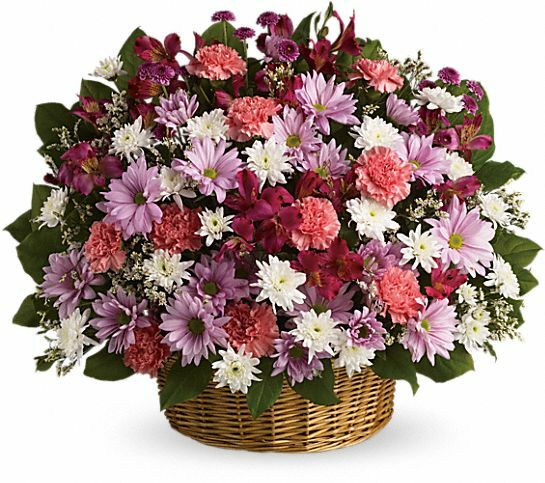 Kim McCue, Royal Consulting Services, Inc, and others have sent flowers to the family of Kenneth Baughman Green. Suzanne, wishing you strength and courage to face the days ahead and loving memories of your dad to forever hold in your heart. Lots of hugs! Kim McCue purchased flowers for the family of Kenneth Green. 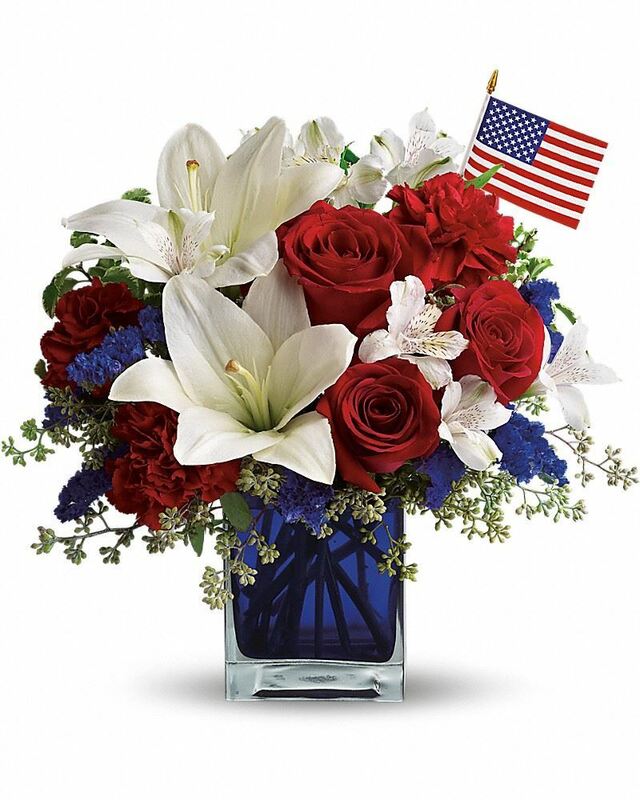 Royal Consulting Services, Inc purchased flowers for the family of Kenneth Green. Heartfelt Sympathies Store purchased flowers for the family of Kenneth Green. Kathy and Earl purchased flowers for the family of Kenneth Green.